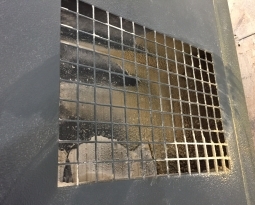 Our air filters are washable and easy to clean because of our exclusive Accumulator Chamber® design and drain holes strategically placed in the steel frames. Simply rinse your air filter with running water and the particles will wash out easily through the drain holes. For tough dirt and grease, you can spray on a mild detergent and rinse thoroughly with warm water. Sure, disposable filters are initially less expensive. If you calculate their true cost over time, you’re actually spending more money on disposable air filters than the one time cost of a washable filter! The average price for a decent disposable air filter is about $10, and should be replaced approximately 4-6 times a year depending on the dust levels in your home. Within two years, the cost of that disposable air filter will far outweigh the cost of our washable filter. We spend about 60-90% of our time indoors, and inside air is loaded with millions of invisible pollutants that may be causing adverse health effects. 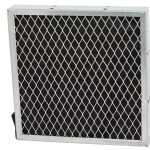 By installing a washable filter, you will drastically reduce the number of irritating airborne contaminants in your indoor environment. Therefore, you improve your indoor air quality (IAQ). 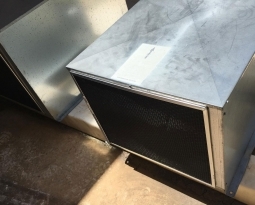 Disposable air filters create waste and fill up landfills. A washable filter from Permatron will give you years’ worth of reuse! We take pride in the quality and workmanship of our products. 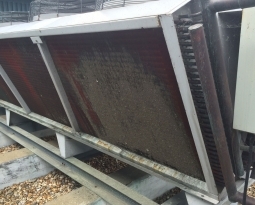 Our air filters are built to give years of trouble-free service. Therefore, all of our air filters come with a warranty! Residential models ( DustEater®, LifeStylePlus®) come with a lifetime warranty, while our commercial models ( IN, HFA) come with a 5 year warranty. 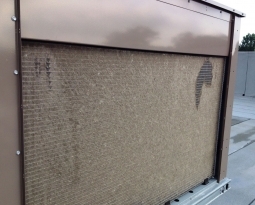 Any air filter that is found to be defective in workmanship or materials will be repaired or replaced without charge. 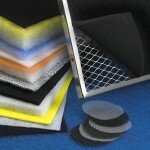 For more information on residential washable air filters, click here. 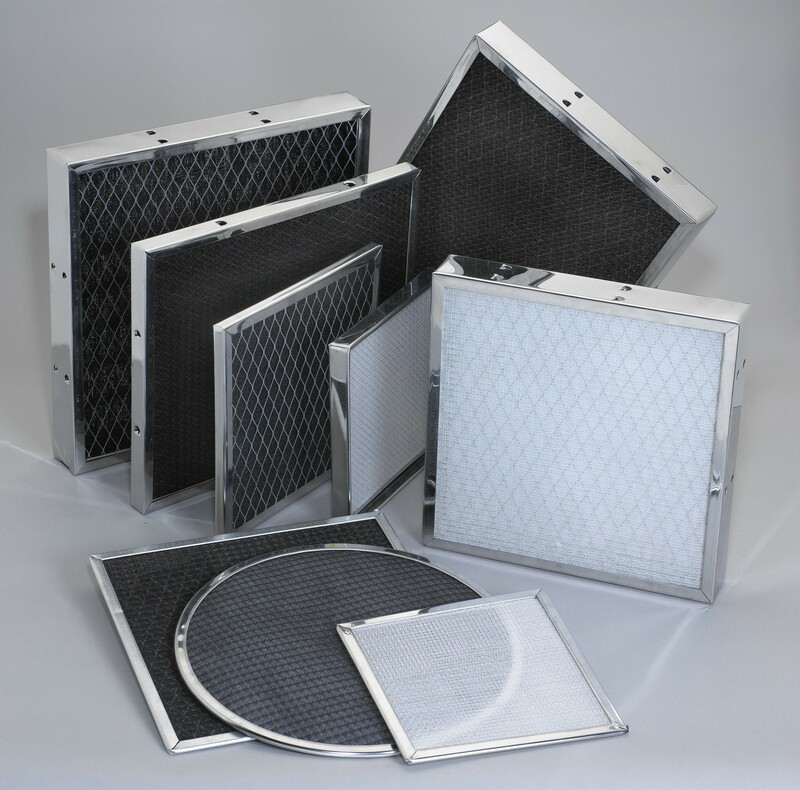 For more information on commercial washable air filters, click here.